Recommended for Pacifying nine planets. The Wearer gets rid of obstacles arising due to negative planetary effects. Ten-face rudraksha is symbol of Dusavatar. 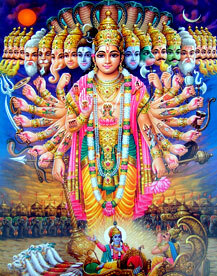 It is also worship as lord vishnu(Preserver). According to Hindu myths ten gods of Dusavatar Matsya, Kurma, Baraha, Nurshimha, Baman, Parsuram, Ram, Krishna, Buddha, and Kali happily reside on ten-face rudraksha. 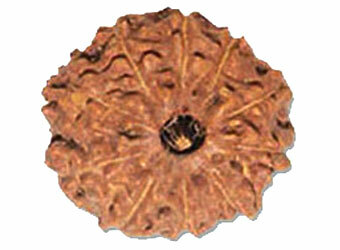 Effect of wearing ten-face rudraksha is helpful to achieve sucess in all acts and helps its user to become popular. It helps the wearer to overcome difficult times and ensures that the wearer and the family of the protected. It creates a feeling of security and removes complexes. There is no ruling planet for this bead. The mantra for wearing the ten-face Rudraksha bead is Om Hreem Namaha.